Six MHSAA state football championships will be decided Friday and Saturday when the Blue Cross & Blue Shield of Mississippi Gridiron Classic moves to M.M. Roberts Stadium on the campus of the University of Southern Mississippi in Hattiesburg. 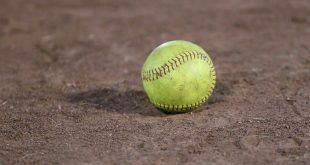 The two-day showcase features three defending state champions in West Point, Taylorsville and Simmons and three teams that are unbeaten in Horn Lake, Taylorsville and Simmons.